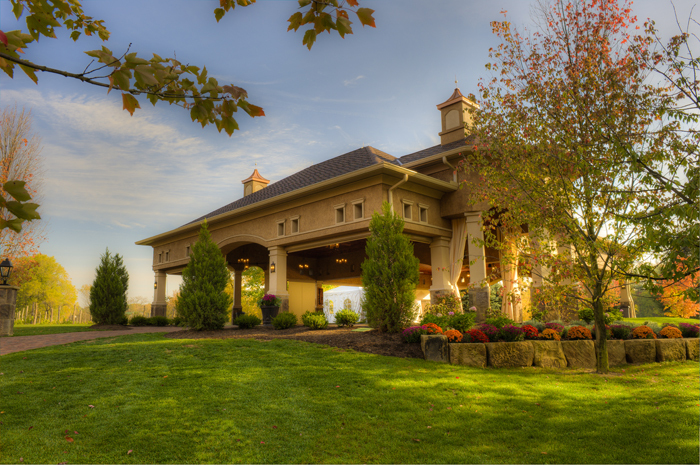 You may not have heard, but Northeast Ohio is the new Tuscany, and Gervasi Vineyard is leading the industry in excellence. Recently, Gervasi Vineyards was ranked within the top ten best of not one, but TWO categories of the USA Today’s 10Best Readers’ Choice 2016. Who topped the list for the Best Wine Country Hotel, you ask? 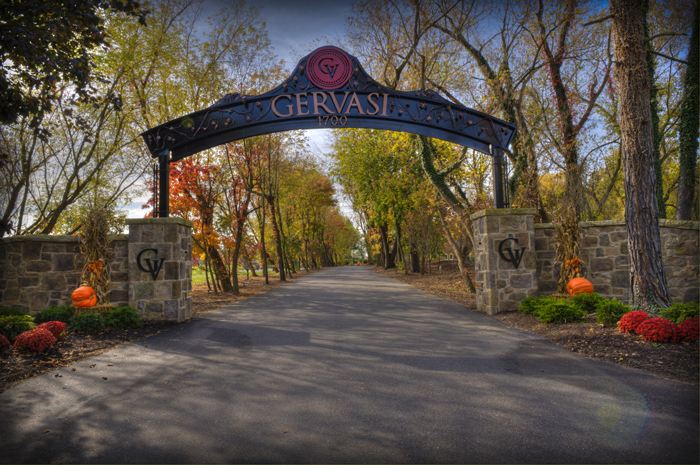 We’re proud to say that Gervasi was named #1 in that category. Look out, Italy. Northeast Ohio is setting the standards when it comes to luxury wine country. Want to see who else made the list? Check it out!